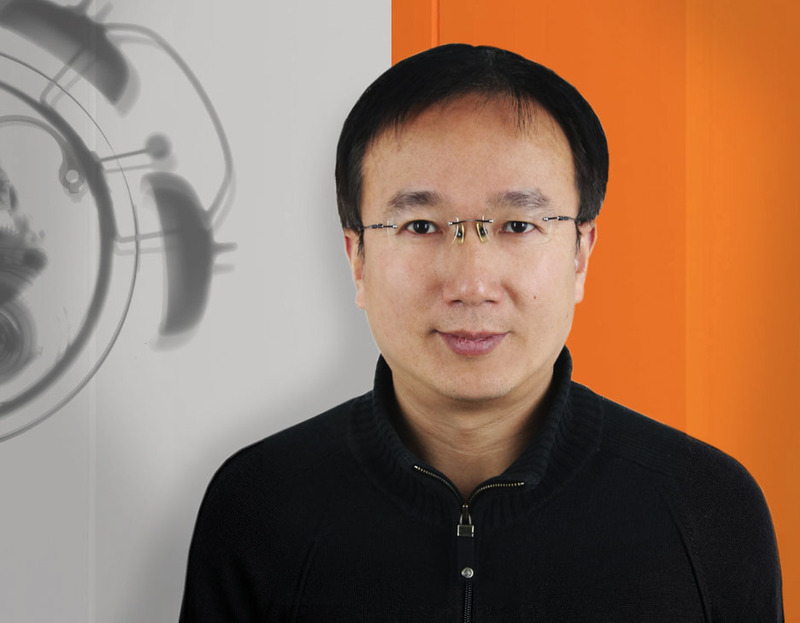 The clock never stops ticking, so Clickspring is lucky to have Joseph Li in Clickspring’s other time zone: China. A mathematics, mechanics, and computer science whiz with Masters Degrees from Universities in the US and China, Joseph brings his formidable brain-power and experience to Clickspring as our agent in Beijing. Joseph received a B.S. and M.S. from Huazhong University of Science and Technology in Wuhan before entering the business arena with Dayao Motor in Beijing. Combining his analytical skills with his excellent manners and personal charm, Joseph managed the sales team and customer relations as well as overseeing documentation and facilities. A huge proponent of customer service, Joseph made it his business to communicate directly with every client. Joseph’s curiosity and passion for learning then took him to Philadelphia, PA and St. Joseph’s University, where he received his second M.S. as a scholarship student. After graduation, opportunities as a Senior Database Developer at eCal Corporation in Philadelphia and Senior Performance Engineer at Centiv in Massachusetts kept Joseph in the US for five more years. It seems Joseph returned to China with a TV habit, because he found himself at Beijing Xingguang Film and TV Equipment Technologies. As Director of International Department, he became immersed in the world of broadcast and the equipment that makes it function. It was inevitable that he would cross paths with Clickspring, and we are thrilled to have Xingguang represent Clickspring in China. Now we can really say we are open 24/7!